AIAS > News > Uncategorized > Sell Your Chapter’s Swag at FORUM | PNW! One of the many great things that happen at FORUM is the coming together of the various chapters and with that each individual chapters’ unique swag. 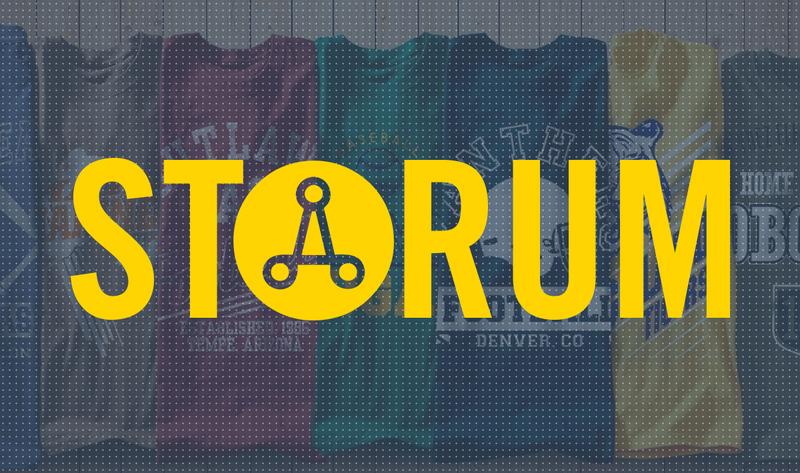 This year, we’re excited to offer the option to sell your items at STORUM, the official FORUM store. Selling your chapter’s swag at STORUM is a great way to fundraise for your chapter! If you’d like to have your chapter’s goods for sale at STORUM, please fill out the form below. If you have any questions, please reach out to Ashley Ash at mailbox@aias.org.